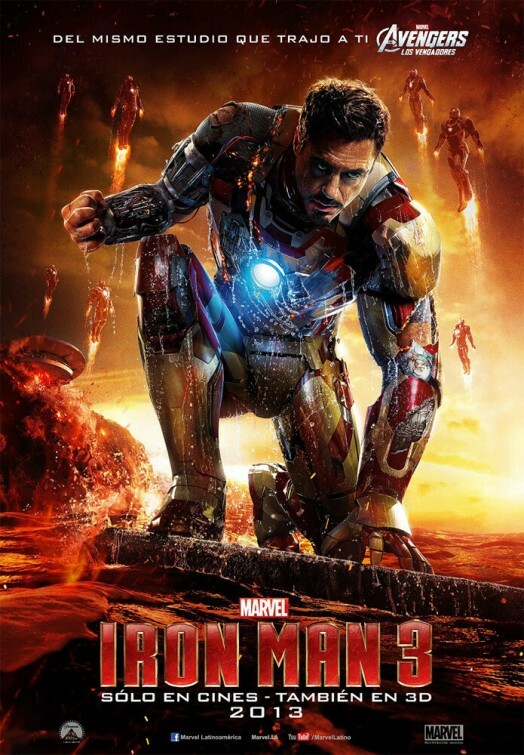 Iron Man 3 – Could Iron Man’s armor melt? Did a volcano just erupted below Tony Stark’s house? Well’ let’s hope Iron Man won’t melt under the heat! Release date: May 3, 2013.